Steve Holland has been charged with child abuse, assault and harassment. 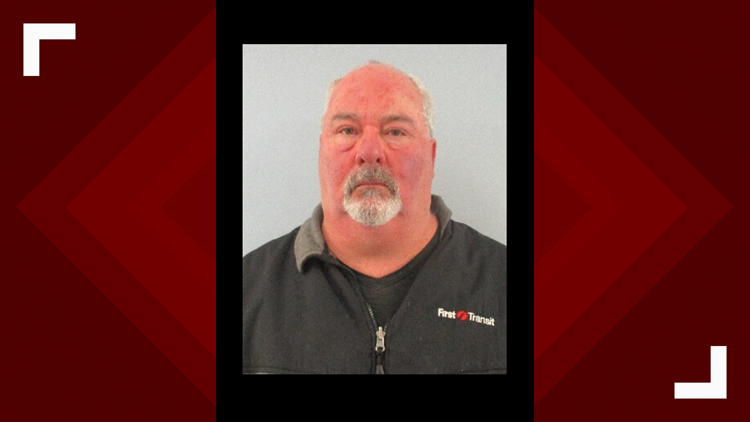 ALMA, Colo. — The police chief of the Town of Alma was arrested Thursday after a juvenile told the Fairplay Police Department he'd physically assaulted her, according to a press release from the Park County Sheriff's Office. Steve Holland has been charged with child abuse, third degree assault and harassment, Park County Sheriff Tom McGraw said. The Park County Sheriff investigated the allegation "due to the working relationship with the Town of Alma Police Department," the release said. Alma is a statutory town in Park County, about 90 miles southwest of Denver. Investigators determined that probable cause existed to charge Holland, the Sheriff's Office said, and District Court Judge Groome approved a warrant and issued a $1,000 bond. Holland was arrested the evening of Jan. 10 without incident, posted the $1,000 bond and was released, according to the Park County Sheriff's Office.